I haven’t been out to a restaurant in a while properly as having a baby can sometimes stop you going out as much. I don’t mind it at all it just makes when I do go out even more special. 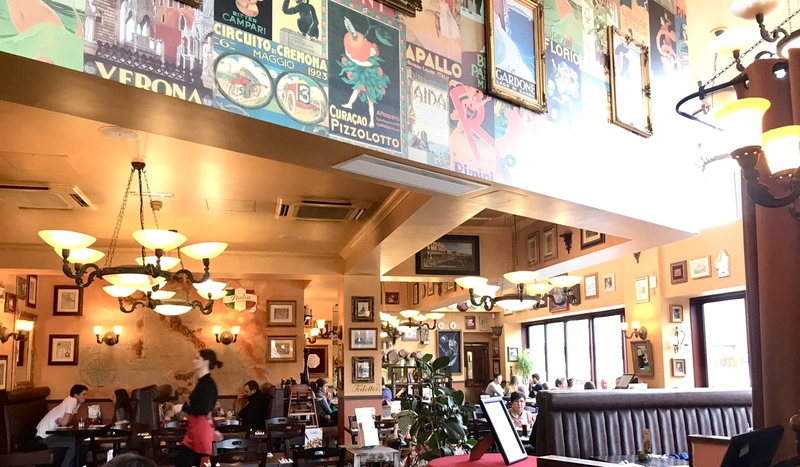 I chose this time and went for Bella Italia as it’s something different and you can’t beat Italian food although a close second for me if definitely Mexican. We were seated immediately pretty much as soon as we walked through the door which is really good, it was a Sunday though, so wasn’t as busy. I find on a Sunday everything is smoother and the staff seem happier as they are not rushed off their feet. 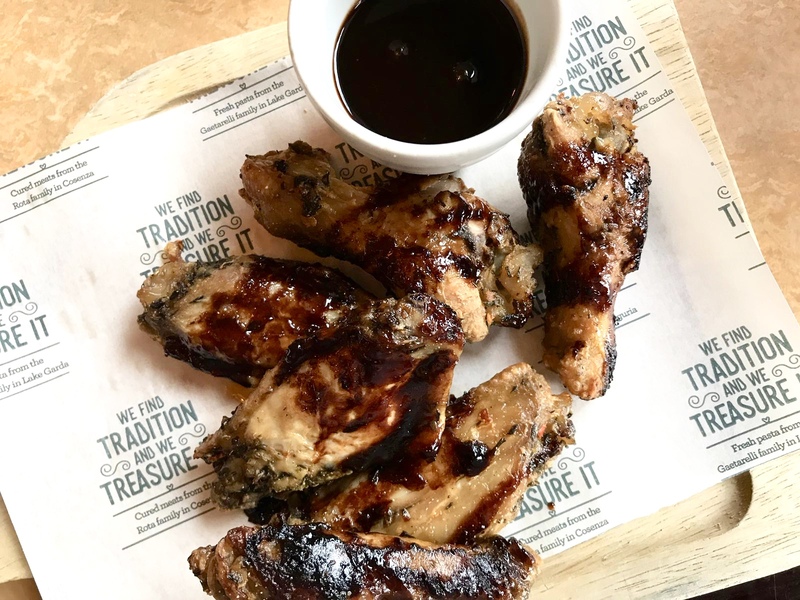 For my starter I went for the Chicken wings with the BBQ Balsamic sauce. They were so juicy and the sauce was so nice, the balsamic really made a difference to the sauce and gave it a very distinct sweetness. The star of the show was the main, I went for beef and red wine ravioli. It came out smothered in a ragu like sauce so it wasn’t too dry on it’s own and gave it a rich tomato taste and it was draped in rocket which complemented the dish perfectly. The food was served quickly and was flavorful and I would certainly have it again. Bella Italia is one of those all round restaurants. You can go there for a luxurious breakfast, boozy brunch, date night, with friends or family. I could go for that ravioli again to be honest…. I do love going to Bella Italia. Have you ever been? What is your favourite dish? Let me know in the comments below.